Though still fairly new in the gospel scene, Mr Googs had conquered the secular music industry with his much acclaimed single Wasee tumetoka Githurai, there teaming up with his previous partner Vinnie Banton. This made them one of the first ragga acts from East Africa to receive acclamation all over the continent. Mr. Googs, real name Moffat Omari, grew up in Zimmerman, a suburb in Nairobi. He attended the Ainsworth Primary School before joining Highway Secondary School. From a tender age he loved dancing and was infamous within the estate. It was not long before he tried his hand in music and song writing, all while in high school. Mr. Googs always had a heart for the gospel and philanthropy. He disliked seeing people suffer under the poverty that was so prevalent in his area. He recalls being in clubs and discotheques, and getting disturbed at the thought of thousands of young people trapped in the deceitful world of hedonism. Brought up by his mother and step father he learnt to respect everyone whatever their status in society. In February 2005 he gave his life to Christ and turned his back on a successful yet unfulfilling career as a secular artist. He had reached a point where he could no longer live without God. On meeting Mr. Googs it is apparent that he is not just another musician, he really is a minister of the gospel; a minister who uses music to break barriers so as to impact his audience with the truth of God's word. His arrival on the gospel scene rivals his successful debut as a secular artist, with the release of the track He's Real, a ragga song that took the airwaves by storm. Here he addresses the fact that both God and God's love are real. He realises that many are searching for love in all the wrong places, while they could find fulfilment in God's love. Poignant words from an artist who was courting fame and fortune in the secular world just a little while ago. Not long after He's Real, he released his sophomore gospel track with Fabulus and Ugandan ragga star Peter Miles. It continues to receive good airplay both in Kenya and Uganda. Mr. Googs unreservedly admits that His relationship with God and the scriptures are the main pillars of inspiration for his music. He looks up to seasoned ministers of the gospel like Morris Cerullo, John Hagee and Apotle Marambi. Musically he reveres Intellect, Stitchie and the Cross Movement not only for their evident skills but also for their scripturally grounded lyrics and their controversy-free. Locally he aspires to work with Chris Adwar. Mr. Googs has curtain-raised for Shaggy and Kool and the Gang to name a few. Nominated severally for awards such as the 2002 KORA and 2003 KISIMA, he deliberately writes music that will make his audience think about their lifestyles and draw them into a relationship with God. He has a heart to reach both the younger and older generation alike, and to encourage them to walk lives pleasing to the Lord Jesus. 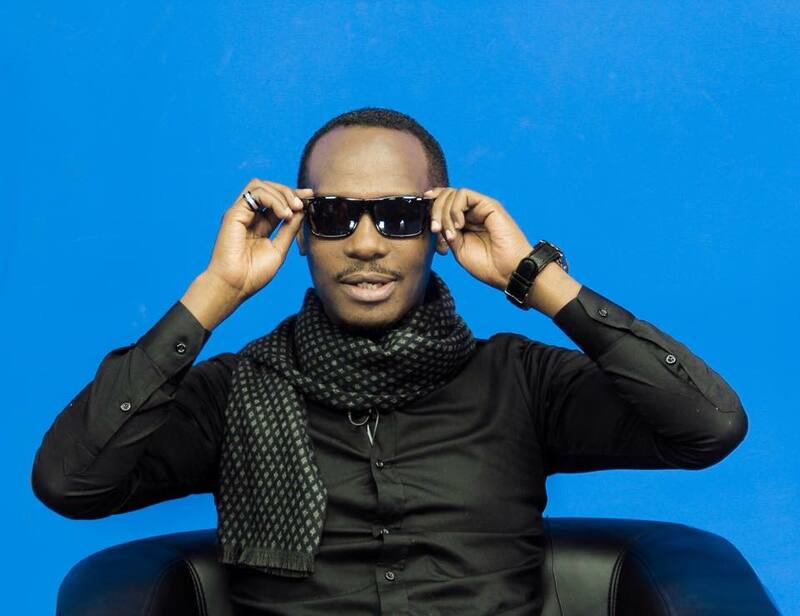 He wants to continue sharing the uncompromising gospel message through music and in speech. Talking with him one can easily identify the call of a teacher. He wants to share his new peace and joy, and he unreservedly declares that accepting Jesus is the best decision he has ever made. He also has a passion to teach budding artists how to not only break through into the mainstream market, but also learn its challenges and pitfalls, having already amassed sufficient experience from his days as a secular artist.